Within the growing world of social media, an old fashioned beauty remedy is born again. 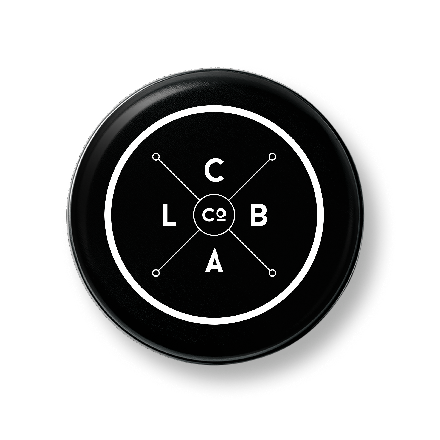 Launched late 2015, C Lab & Co has taken the natural beauty category of the market by storm. This brand is not just a brand but a new lifestyle concept with so many amazing range extensions set to launch very soon. 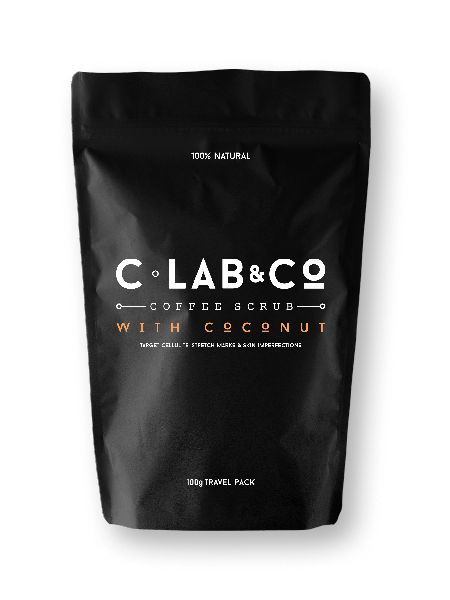 C Lab & Co range of coffee scrubs are made using 100% natural ingredients and contains no fillers such as sugar which similar products usually contain. 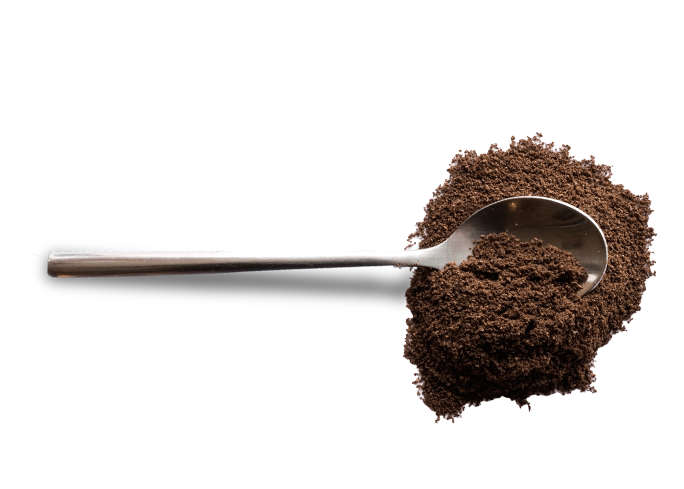 The formula is enriched with Organic Vitamin E, sea salt and other natural essential oils and active ingredients. 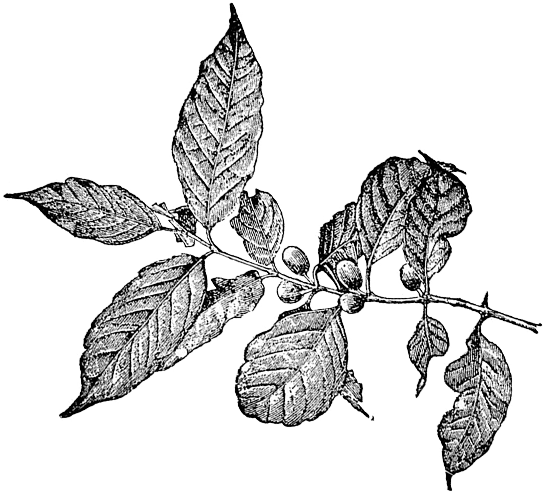 Our coffee beans are sourced from coffee enthusiast alike who roast our beans to a level referred to as “just racked” allowing them to retain their natural oils then blended with the finest natural ingredients to bring you conveniently packed products suitable for targeting cellulite, stretch marks and other skin imperfections. The hype surrounding this brand escalated after participating in a Gifting Suite event in Los Angeles honouring the Academy Awards in 2016, which presented us with a once in a lifetime opportunity to place C Lab & Co in the hands of the worlds most loved celebrities – and they loved it!